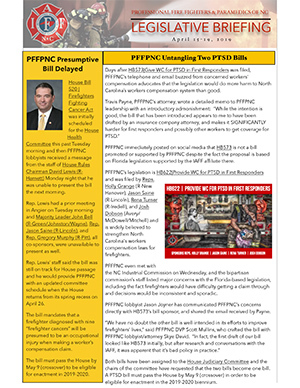 The PFFPNC e-newsletter for April 15-19 is now posted and includes information on two PTSD bills at the General Assembly, one that is PFFPNC's and the other that is not. PFFPNC also explains why the sponsor of its presumptive cancer bill postponed the bill this past week. 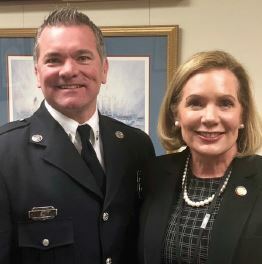 The Professional Fire Fighters and Paramedics Association of North Carolina represents full-time professional fire fighters and paramedics and is a chartered state association of the International Association of Fire Fighters. The PFFPNC Executive Board are the leaders of this great Union. Click the link below to learn how you can contact them. Across the state of North Carolina, local organizations host bi-annual concerts to raise funds for fire education in their communities. This section is just for our PFFPNC members. Browse the local directory, read our constitution and bylaws and much more. PFFPNC Update from the General Assembly on HB278/SB179 (Parity for First Responders). 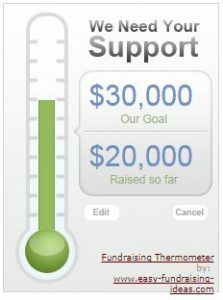 Are you donating to our NCFIREFAC? NCFIREPAC is the political action fund created by the Professional Fire Fighters and Paramedics of North Carolina. The funds are used to support fire fighter/paramedic friendly individuals running for office in NC.